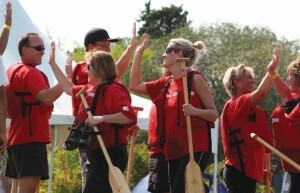 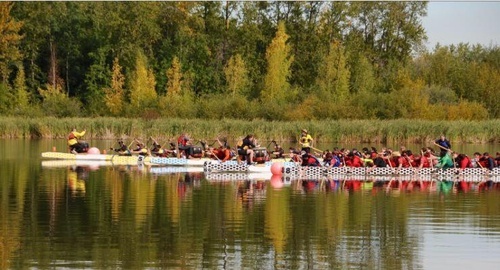 The Leduc Boat Club is the operating arm of the Telford Lake Alberta Training Centre Society. 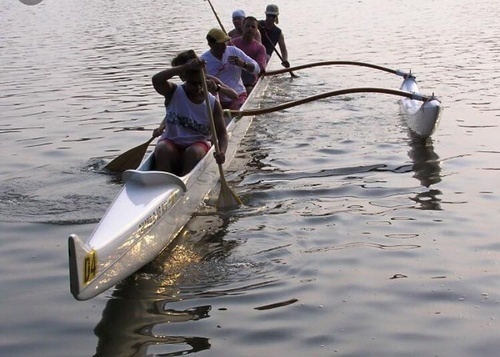 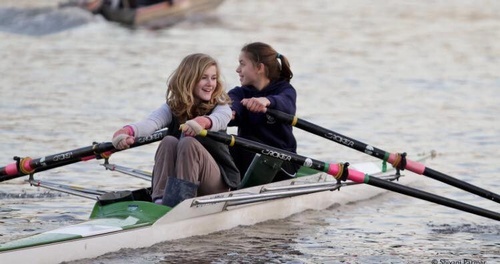 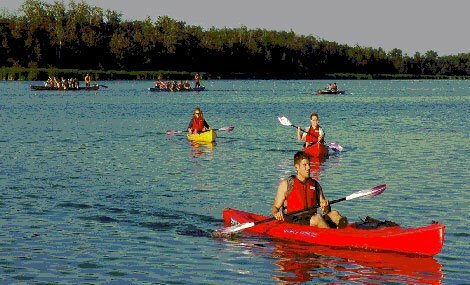 We began operating in 2004 when Canoe / Kayak and Rowing groups came together to develop the Telford Lake site for the 2005 World Masters Games. 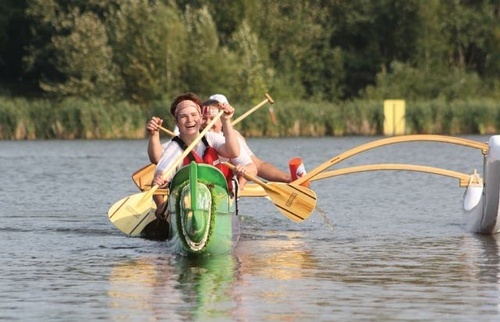 Our Mission Statement: To promote and manage water based activities and infrastructure at Telford Lake by providing innovative programming and event hosting for people of all ages and abilities. 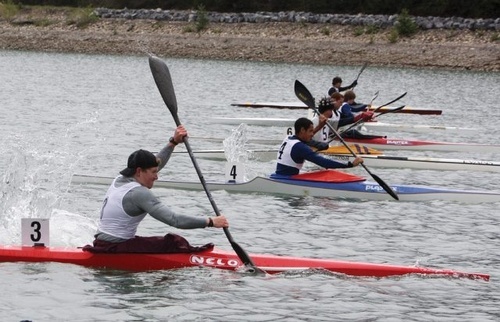 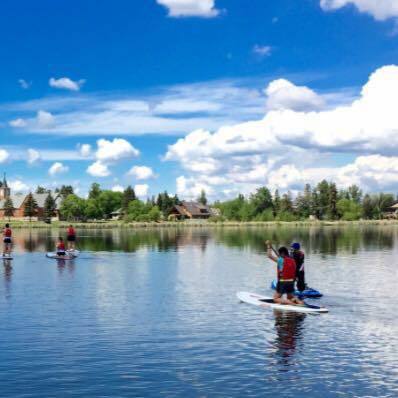 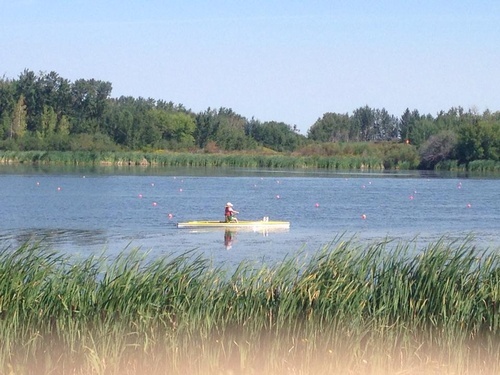 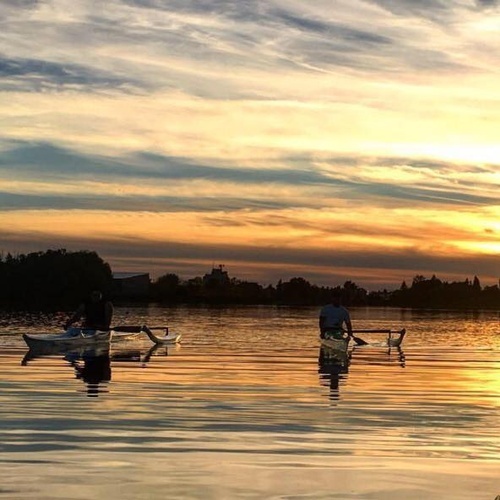 The multi paddling sport focus of the Telford Lake Alberta Training Centre Society continues to expand on the potential program and event opportunities for the community and the development potential of Telford Lake.